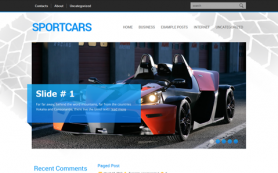 With millions of website and blogs on internet, there is very little that sets your apart, unless you are using exquisite WordPress designs by SMthemes. 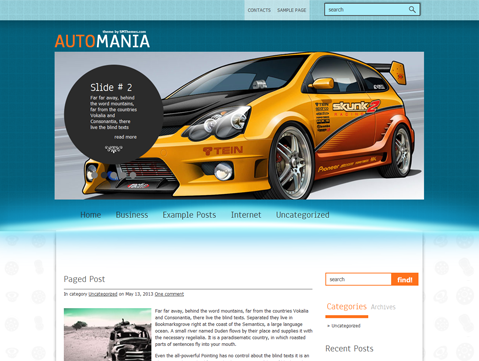 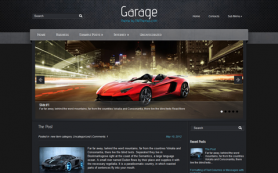 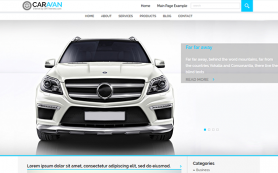 One such gem of a design for your car dealership websites and blogs is AutoMania. 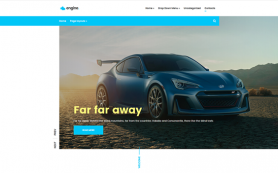 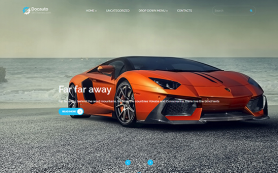 With a vivid contrast of white and blue, the premium WordPress theme has an enticing design and comes with a galaxy of features that will give you a great platform to build your site on. 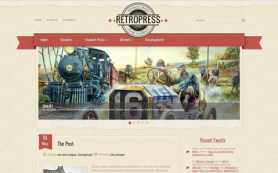 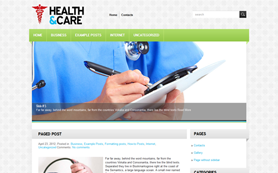 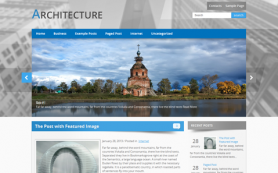 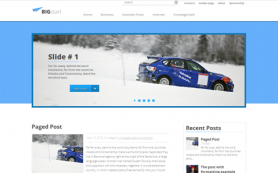 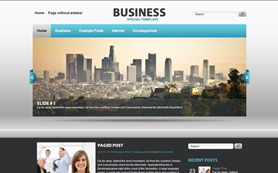 The free WordPress theme supports custom widgets, videos and other great features. 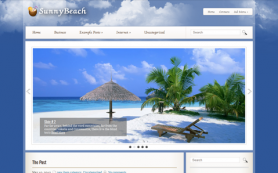 Try it today by downloading the design!